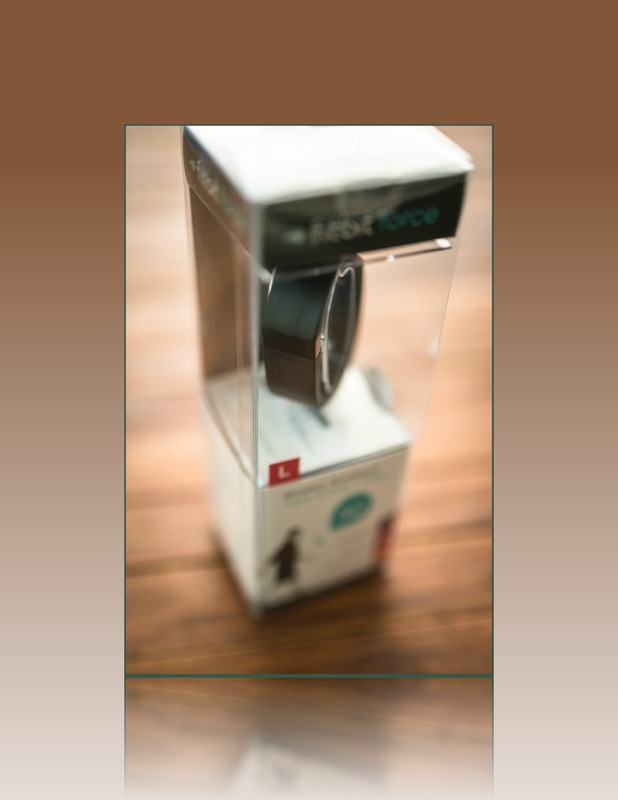 How does biofeedback relate to wearable fitness technology? What about biofeedback that you feel VS data? How can this change your relationship with your doctor? What about knowing your own body? What about knowing the feeling of eating the right amount? What about the pros and cons of the data? Is it necessary to have these devices to be successful with fitness goals? What will we need to focus on the most once have these devices? What is the race in fitness technology about?